How often do you clean your washing machine? It is not something that many of us think about, since the job of that particular appliance is to clean our clothes. In fact, according to a report by ApplicancesDirect.co.uk, the average washing machine is cleaned just once a year, making it the least cleaned appliance in our homes. The survey questioned over 1,000 participants on their home hygiene, with some very interesting results. As a nation, we are becoming more aware of our impact on the environment and this has led to more of us choosing to wash our clothes at 30°. Unfortunately, the cooler temperatures are not as effective at cleaning away bacteria. Those who prefer to wash with non-bio detergents are also likely to be harbouring more germs in their machine. An estimated 44% of machines are thought to be a breeding ground for E. coli, while bacteria such as staphylococcus aureus can cause skin rashes and irritation. Experts suggest that we should be removing the detergent drawer once a month and leave it to soak in hot soapy water before scrubbing with a toothbrush. The main drum can be cleaned by running an empty hot cycle, while the rubber seal just needs a quick wipe with a damp cloth. After the washing machine, the oven is the second-least cleaned home appliance. The survey showed that most people only bother to clean it twice a year. This often put-off job makes the oven easily one of the filthiest places in the home, with food splashes building up to create a haven for bacteria. Even if you are lucky enough to own a self-cleaning oven, you really should be tending to it at least once a month. These models have rough liners on the sides which are designed to catch spills and absorb them. However, some only have these liners on the roof or back of the oven, so the shelves, base and sides still need to be cleaned with the appropriate products. Experts also suggest that the door should be wiped down daily, including the handle, since this can often contain more bacteria that your toilet seat! The survey went on to declare that our dishwashers, fridges and microwaves are also being severely neglected. 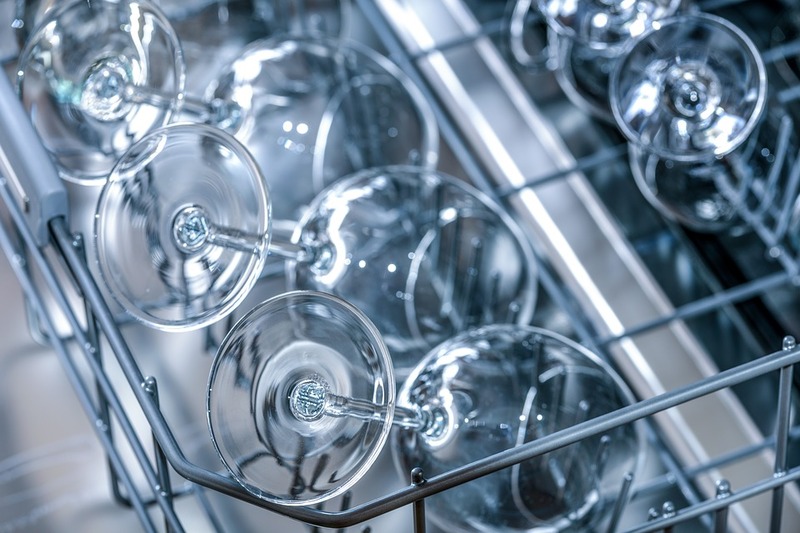 It is thought that we only clean our dishwashers three times a year, while wiping our refrigerators eight times a year and our microwaves 21 times a year. Our dishwashers can get really dirty, which can affect performance and leave you open to respiratory problems due to a build up of mould. To clean it, simply remove the arms and the lower plate rack and wash with hot, soapy water. You can also place a cup of white vinegar on the top rack once a month and run an empty cycle to clean the insides. Vinegar is an all-round cleaning product for the kitchen, since you can also use it to clean your microwave by warming it inside in a heat-proof cup until it boils and then turning the appliance off. Leave it to steam, removing odours and loosening dirt that is then easy to wipe off. Meanwhile, a quick wipe of the refrigerator before every big shop should prevent a build up of the bugs responsible for food poisoning. 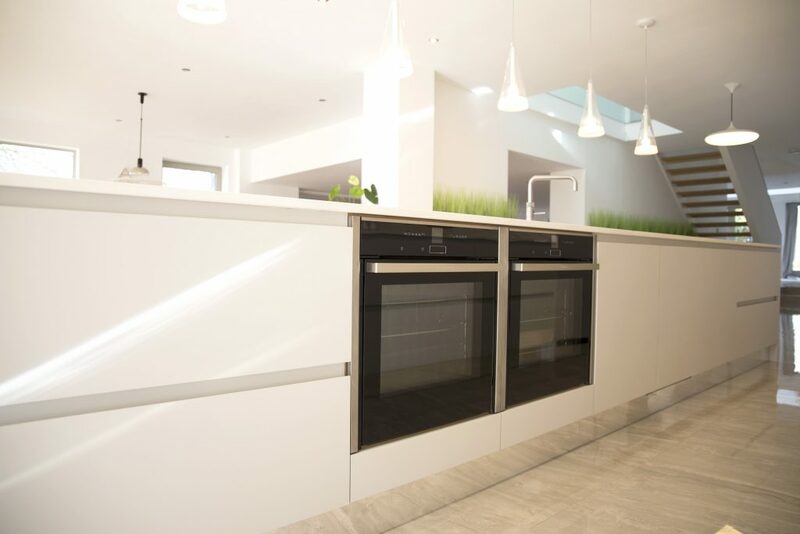 Your appliances in the kitchen are amongst some of your biggest home purchases and so should be treated with care in order to prolong their lifespan and keep you and your family healthy.